Scent: Sharp, anise and licorice-like aroma. Benefits, Indications: Used in menopause to ease symptoms especially for hot flashes. Used for colitis spasms, flatulence, burping. Good for Post Traumatic Syndrome – memories are softened and easier to deal with, stabilizes trauma. Used in the treatment of muscle aches and pains, rheumatism and arthritis. It is also aids bronchitis and coughs as well as digestive conditions such as colic, cramps, dyspepsia and colds. Precautions: The major constituent of aniseed oil, trans-anethole, is known to cause dermatitis in some individuals, so avoid in allergic and inflammatory skin conditions. 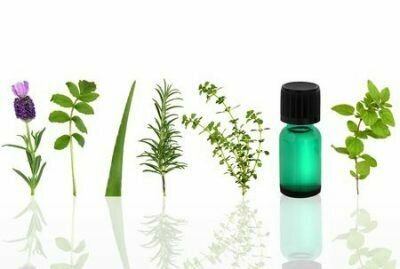 Also, due to the estrogen-like action of trans-anethole one should avoid aniseed oil during pregnancy and with endometriosis or estrogen-dependent cancers. Larvicidal activity of selected essential oil in synergized combinations against Aedes aegypti.